The Liberal Police Department invites the community to attend its first P.A.C. meeting of 2019 on April 11, beginning at 6:30pm at the Seward County Activity Center. 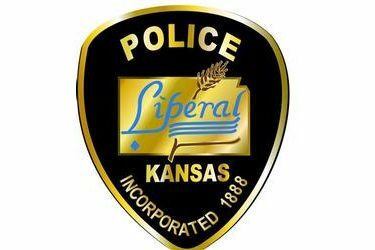 Attendees will join members of the Liberal Police Department as they cover situations that officers encounter on a regular basis that may require use of force, specifically deadly force. Those at the P.A.C. meeting will have the opportunity to step into the world of law enforcement and make those life altering, split second decisions. Light refreshments will be served. For more information, contact the Liberal Police Department at 620-626-0141.